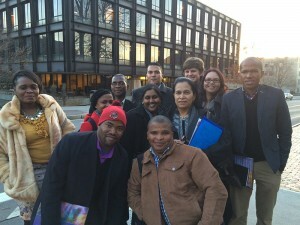 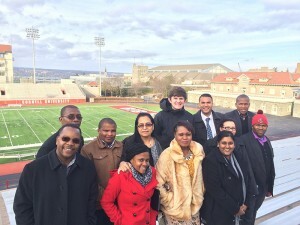 The Agricultural Professional Fellows Program (APFP) – South Africa is an initiative coordinated by Market Matters Inc., in partnership with the National Agricultural Marketing Council, the Western Cape Department of Agriculture, the KZN Agricultural Development Agency, and the Agricultural Economics Association of South Africa (AEASA). 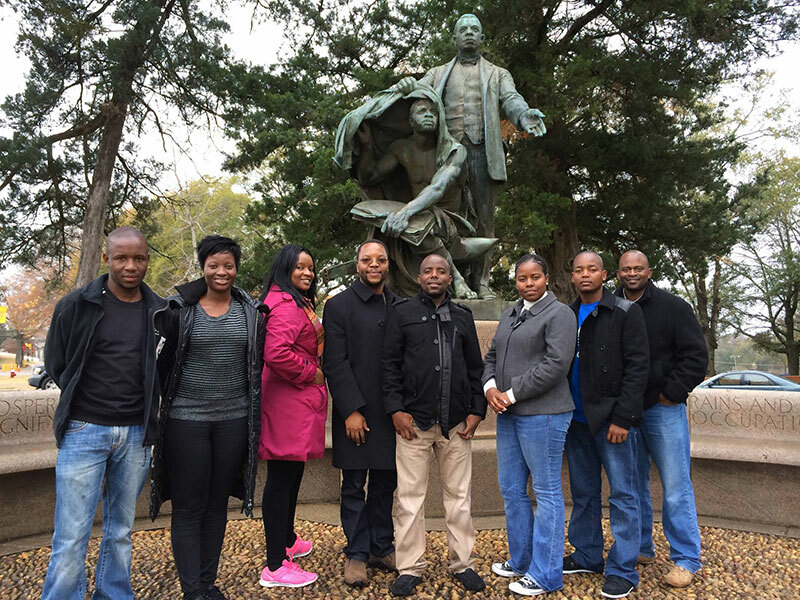 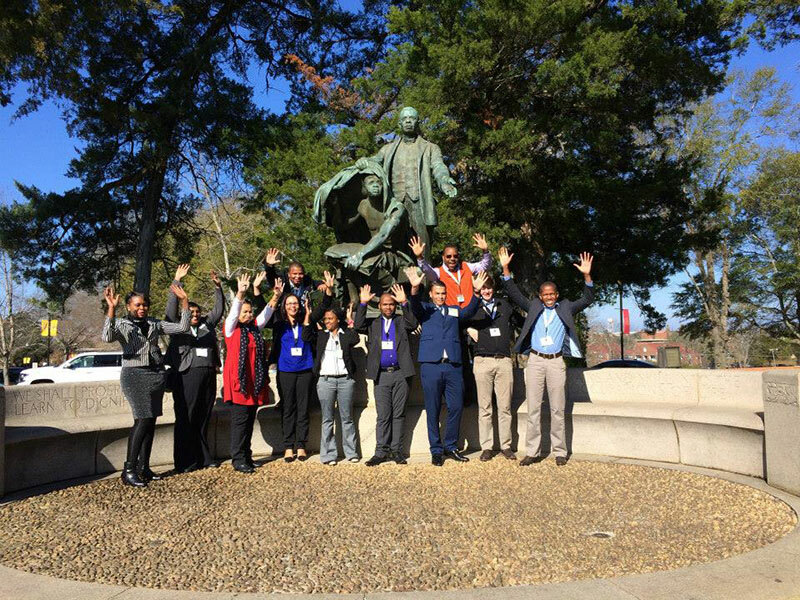 The program selects an annual cohort of early-to-mid career agricultural professionals (Fellows), who participate in a year-long capacity building program, including a ten-day study-tour of academic, research, and government institutions in the United States. To enhance the immediate and long-term benefits of the international engagement, the program also includes strategically chosen activities focused on skill-building in leadership, conflict management, critical thinking, professional conduct, as well as specific research skills such as research methodology, academic writing, and presentation. 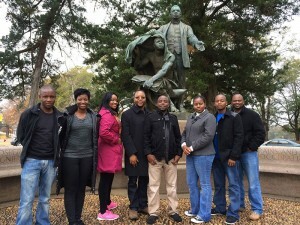 The overall goal of the program is to enrich the skillset of South African agricultural professionals, who in turn will use their experience and connections to the international agricultural economics profession to enhance the agriculture and agribusiness sectors of South Africa. 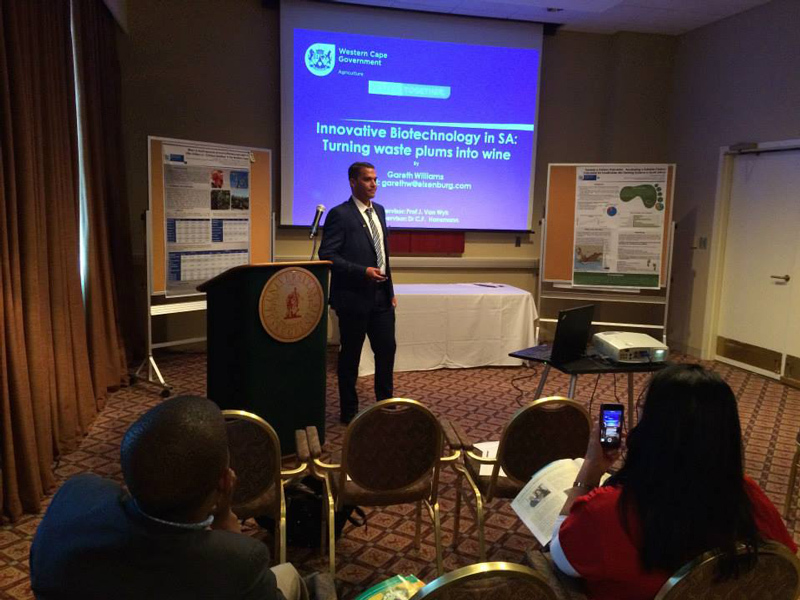 Nominations are solicited in before September of each year, and Fellows are announced at the annual AEASA conference.